NASA will have to pay more money for less cargo delivery to the International Space Station in the 2020’s due to price increases from SpaceX. 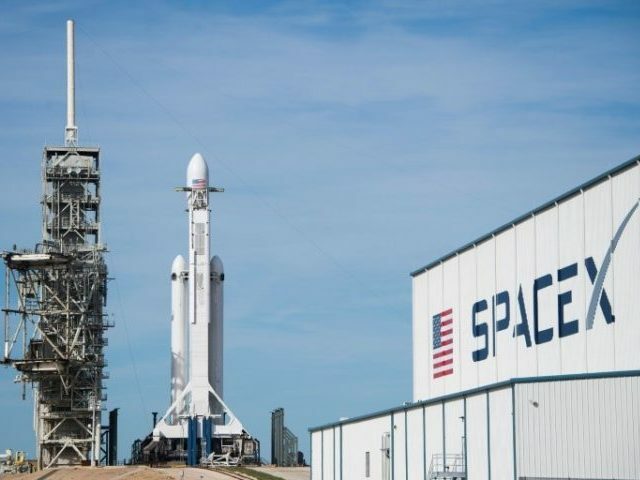 Earlier this year, SpaceX delayed a rocket test fire because of a lack of government assistance — despite receiving billions in government money. In March, Elon Musk made waves by deleting the Facebook pages of both SpaceX and Tesla. Musk’s Tesla faces its own challenges, including recalling half of the cars it has ever built.